We travelled on FlechaBus from Retiro. There were problems boarding due the jerks loading baggage saying a cardboard box was not baggage. Had to get the driver to resolve. Then jerks argued about putting my box the right way up. Had to argue repeatedly before they finally stowed it correctly. Coach not very clean. 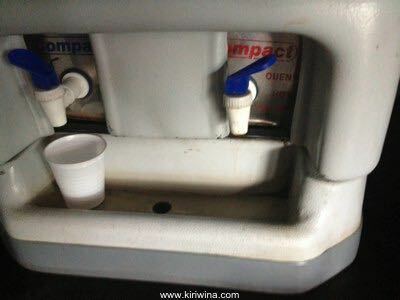 Particularly fresh water dispenser and toilet where no soap paper or towels. Service on board again perfunctory. Crew not interested. Food served not worth the effort . No films shown. At Brazilian border passengers dumped outside at 23:30 while coach taken away for cleaning and fuelling. Passengers then had to stand in a circle while passports and then immigration cards returned.